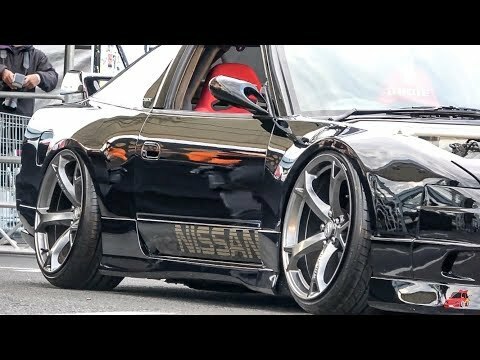 Small mini movie of RCG (RC Garage’s) presence at the 2018 Stance Nation show in Houston TX. 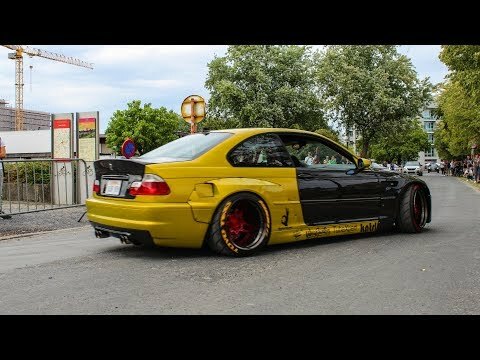 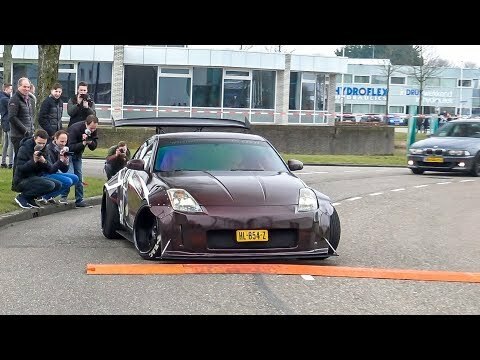 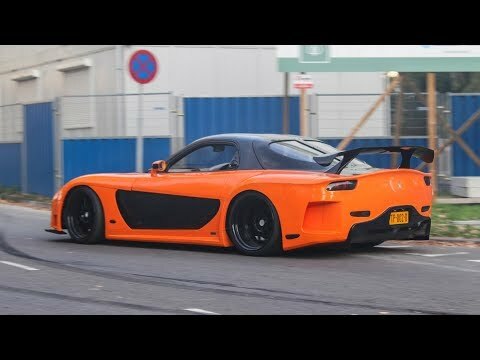 JDM & Euro Tuner Cars – EPIC BURNOUT COMPILATION 2018!! 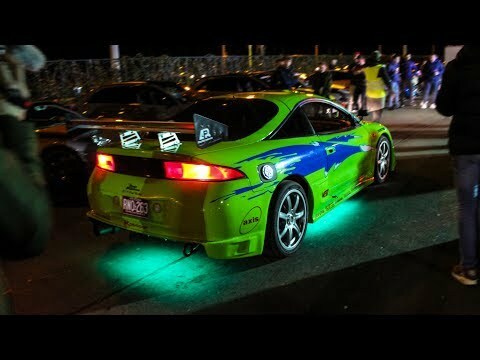 Hot Import Nights models & custom Automobiles in Daytona Beach, Florida for the popular HIN car show.